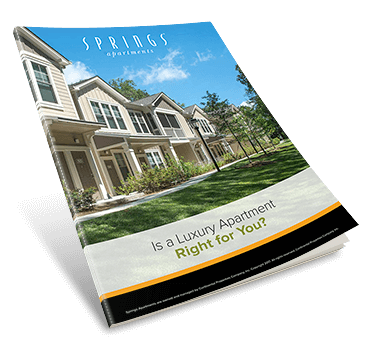 Is a Luxury Apartment Right for You? You’ve reached a point where you can live quite comfortably, maybe even a bit extravagantly. That might mean buying a house and all the hassles that come with it, or renting a luxury apartment home in a community that provides the high-touch service, conveniences and amenities of a worry-free lifestyle. Complete the short form to view your FREE guide now!